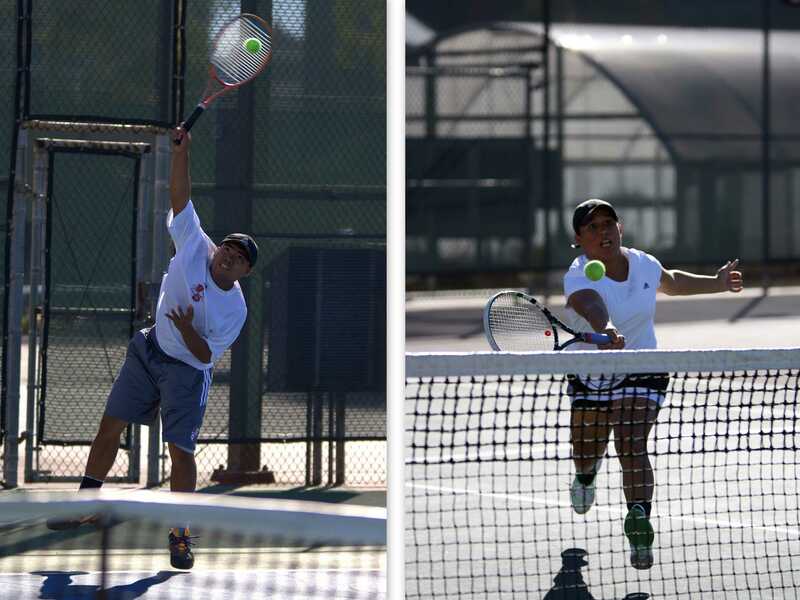 There is a unique sound that is created when a tennis racket connects with the tennis ball and sends it twirling over the net and that sound now echoes throughout the tennis courts at San Diego City College as it marks the Knights tennis season. 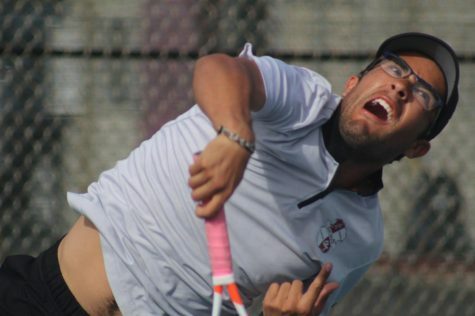 For both teams it has been a slow start to the season as the men’s team sits with a 2-9 overall record and the women’s team with a 1-3 overall record. 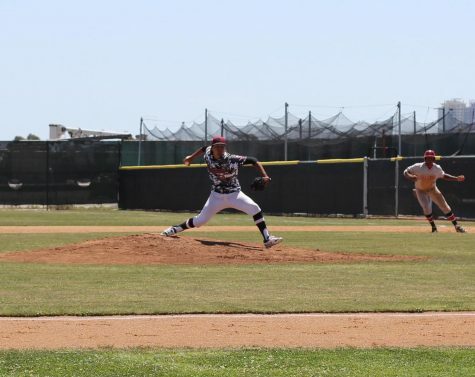 The men’s team opened their season by losing against Saddleback College at home 9-0 on Jan. 27 and lost their following two games but were able to pull a 8-1 home victory against Cypress College on Feb. 5. 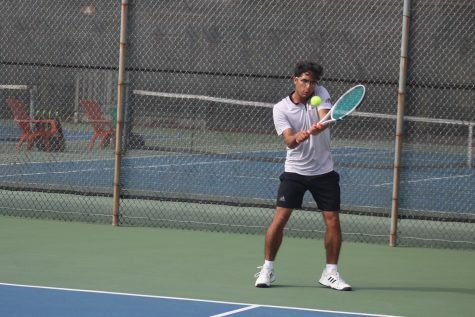 On Feb. 12, the men’s team defeated Victor Valley College 9-0 with freshmen Sebastian Villalba, Logan Rinder and Dale Gutierrez leading the team in singles. 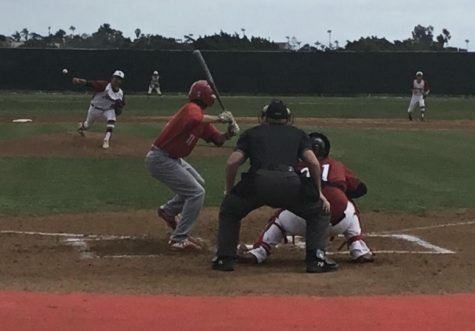 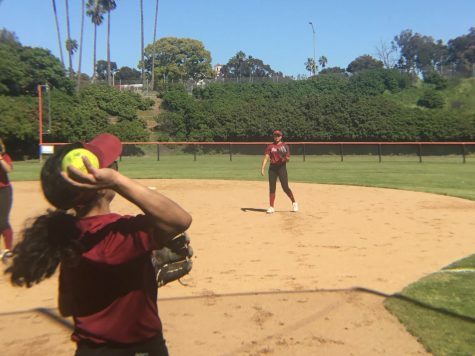 But after their victory against the Rams, the Knights fell into a five game losing streak that put the team in sixth place in the Pacific Coast Athletic Conference. 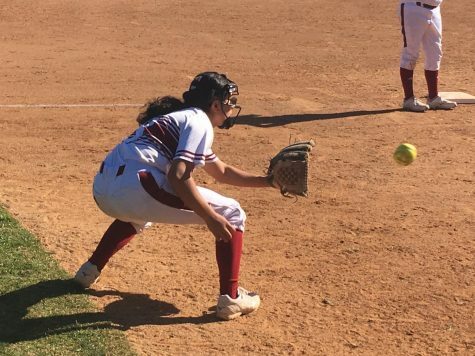 The women’s team, who began their season earlier this month lost their opening match against Cypress College 9-0 on Feb. 5 but were able to bounce back by defending their home court with a 9-0 victory over Cuyamaca College on Feb. 12. 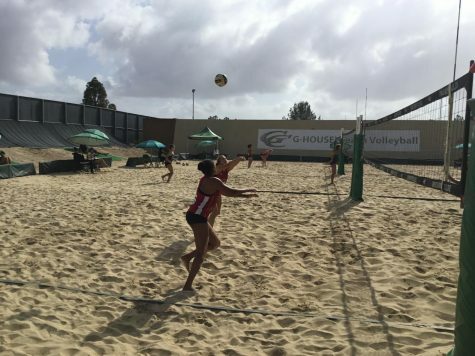 Following their win, the team lost their next two matches which put the team in fourth place in the PCAC. 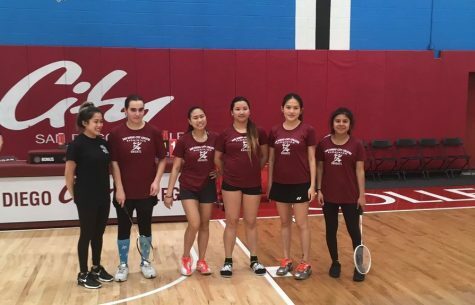 Freshman Karen Lopo expressed that although the freshmen filled team has lost a few matches, the team has a lot of fight in them. 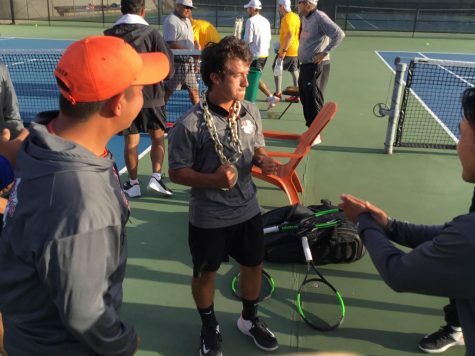 “Everyone is putting their best effort and right now we developing all of our skills since a lot of played doubles in high school and not singles so we need to figure who works better with who on doubles,” Lopo added.